April 3, 2013 5:26 pm / 2 Comments on Bridge? BRIDGE? There’s not really much to say here other than the fact that everyone needs to watch Al St. John have a complete meltdown in Bridge Wives (1932). Actually, there is a bit I can say – Al’s meltdown is comedically ahead of its time. You don’t see too many characters go completely insane and let out bloodcurdling screams in the name of comedy before this. Also, since the yell is so unexpected, it becomes just plain funny. 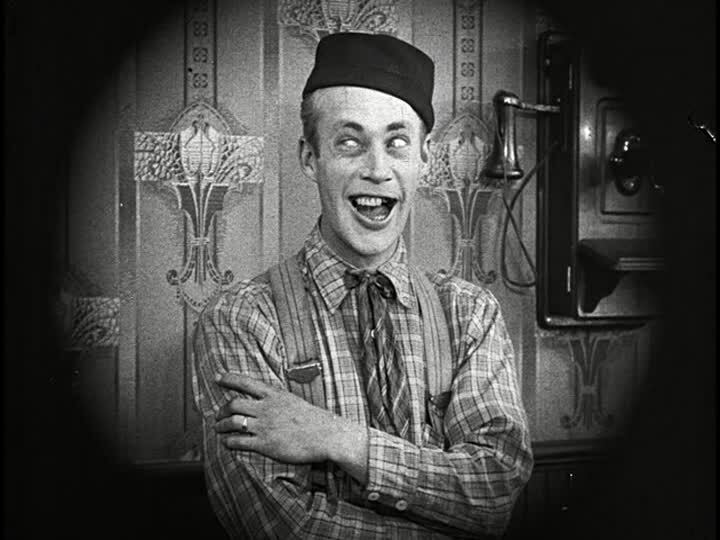 For the unacquainted: Al St. John is Roscoe Arbuckle’s nephew (even though he was really only five years or so younger than Roscoe), and director William Goodrich is Roscoe himself.